Hey, Hey, Hey!! Happy New Year. This week feels like it's flying through, I'll be on my AOFM course next Monday. Can't believe how fast that's come by either. Also thanks for all the get well wishes, I'm still tense but I'm a lot better, thank goodness I had my emails from Sharon and Rella alongside texts to keep me company and my brain functioning lol. While I was laid up I was getting alot of tweeting in with my left hand (: and mentioned that my nails are in such a HORRIBLE state since Winter rolled about - the breaking - discolouration - urgh it was getting too much for me. Yinka of Vex in the City mentioned Dr LeWinn ( which I have on standby ) while Kashual of BeautyFulfilled recommended Nailtiques. I was then offered to try it out. OPI Nail Envy helped me on the track last year when I started to grow my nails. It didn't hold up for me the 3rd time round - I tried Nail Tek II :Intensive Therapy - no bueno. 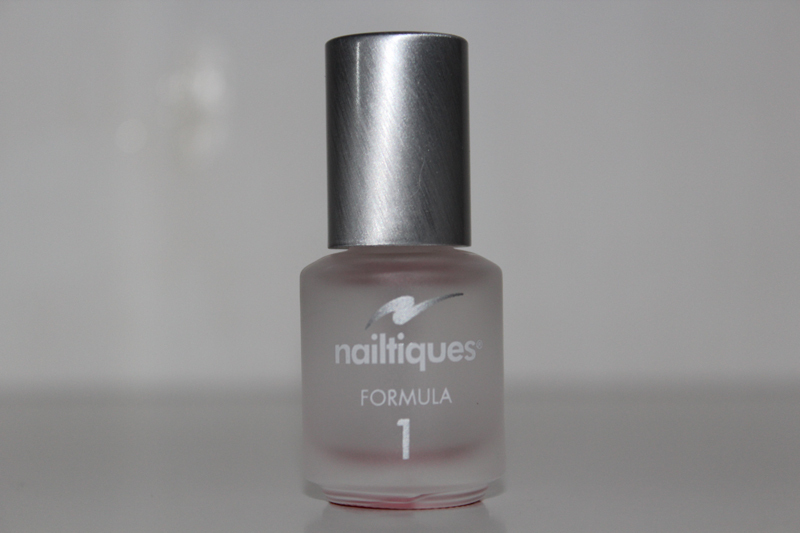 I've now started using Formula 2 to begin the nail repair process, I was advised to continue using this until my nails improved. I'm not putting no time on this it'll be a waiting game. Esther of Fab Fingertips gave me a good tip - WATER! Now during our time exchanging tweets I realised, I had fallen back on my water consumption. Once my nails are to my satisfaction I will move onto Formula 1! YET in the meantime as I put that at the back of the nail polish drawer...there are two others that are needed in the routine. Cuticles are important and need care too. This product has a few uses such as combating dry, flaking toenails and also can be used as a drying agent for wet polish. 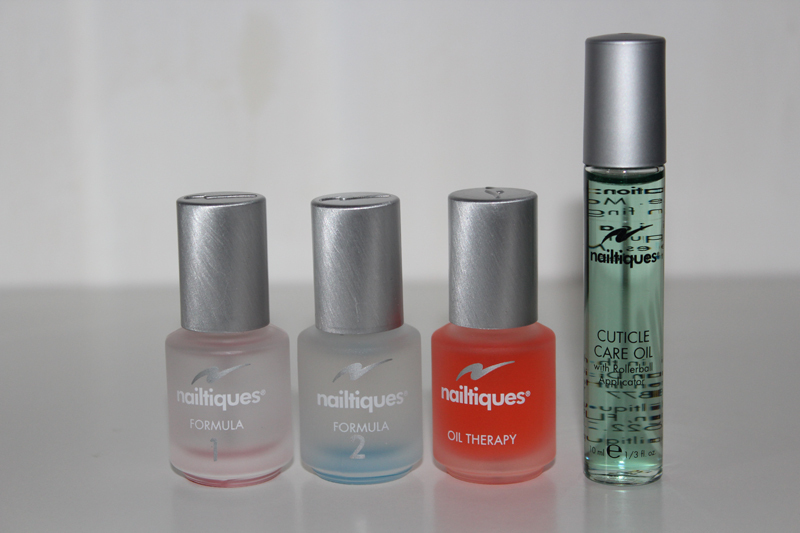 Used several times a week on the nails and cuticles should help the dry, brittle or flaking nails. 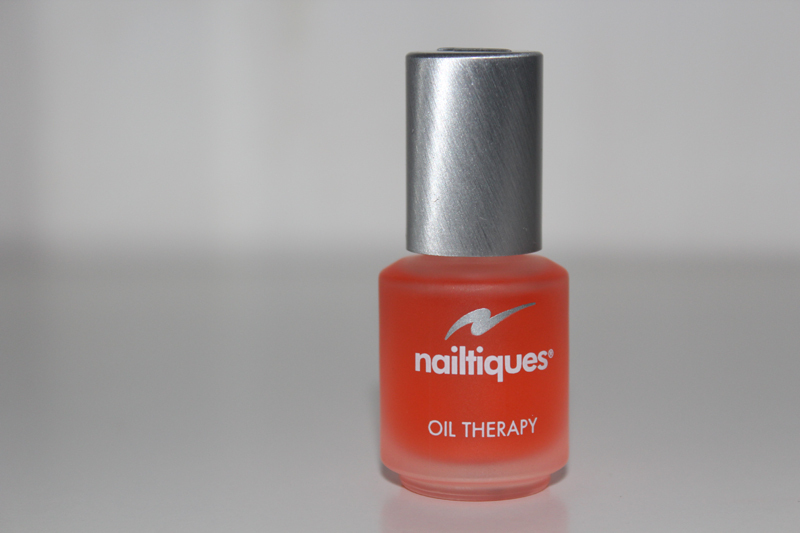 I love this cuticle care oil. 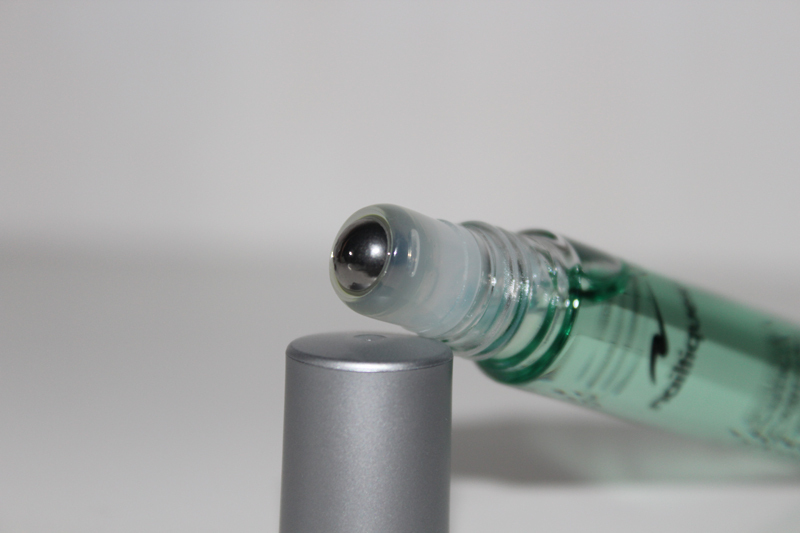 The rollerball application makes it precise on the cuticle to just roll it along, no excess - no wasting. Perfect! After soaking my nails in a homemade nail soak I dry and clean my nails and apply the cuticle care oil before starting my routine over for the week. Pat my hand and nails dry and add AHAVA Intensive Hydration Mask while wrapped in a towel (if you got hand warmers or hand gloves that'll be perfect) I'll leave it on for 5-10minutes. Applying the Cuticle Care Oil - massaging in with my finger tips. During these cold months how do you keep your nails healthy and strong ? My nail are atrocious they keep splitting so I may have to look into this brand as OPI Nail Envy is defo not working for me. @Henessy I'm going to do an update, when I'm completely finished with the treatment. OPI Nail Envy worked so great the first two times was absolutely bummed it's failed me. I started using Nailtiques Formula 2 about 2 months ago and it's probably the BEST thing I've ever tried to prevent my nails from peeling and breaking! I should probably which to Formula 1 now. 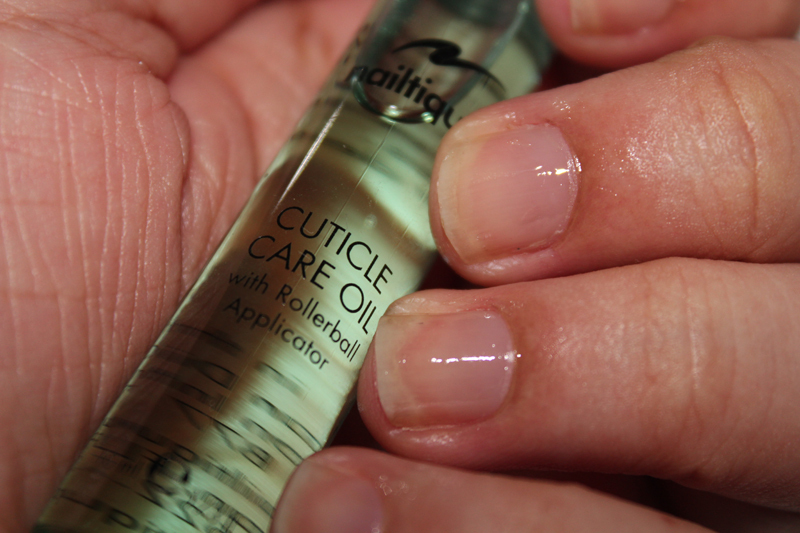 I love this whole routinue you got going on...I haven't seen the cuticle oil in stores though, I kind of want to try it! Yeah, I'm disappointed with Nail Tek. Didn't help my peeling nails at all.....I'm going to try this and see if it works for me. Get well soon and all the best with your course. @Amanda Lehrke I love hearing success stories. Thanks for letting me know (: making me more so excited. I really hope it works, I'm going to try my hardest again to stick to my routine. @rebeccamonique I feel annoyed I wasted money on Nail Tek after I read such great reviews and it basically did NOTHING. Thanks for your kind words! @If Curves Could Talk (Stefanie) lol, go grab some and stop tormenting me with your sunny weather in LA!! Thanks for e shout out hun,glad u better now! I really should start looking after my nails even though I never get probs,thanks for the tips.